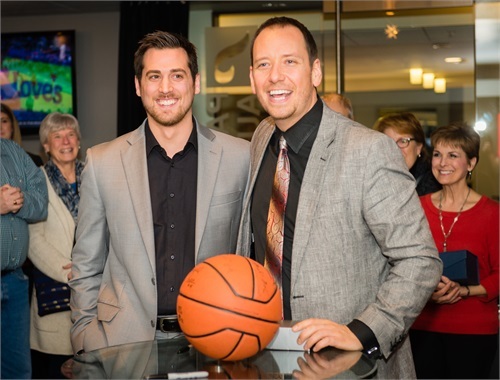 Tim Clairmont is founder and CEO of Clear Financial Partners. With over 20 years of industry experience, Tim is a highly successful and respected advisor. Our mission is to empower our clients and associates in their journey to achieve their unique vision of Happiness. Happiness comes in all forms, and we are committed to helping you accomplish your goals. We endeavor to know and understand your financial situation and provide you with only the highest quality information, services, and products to help you reach your objectives. We are dedicated to maintaining the highest standards of integrity and professionalism in our relationship with you, our client. We genuinely care about helping our clients reach their goals. We have been helping clients achieve their financial goals since 1997. We have experienced the ups and downs of the market and can help clients through them. We are independent financial advisors, not “captive agents.” This gives us the freedom to work with almost any company’s investments. We can work with clients on a fee basis or a commission basis to keep expenses low. We host educational seminars throughout the year to keep you informed. Join us for a complimentary meal. Friends and loved ones are welcome! Exclusively for our Opal, Ruby, and Diamond clients. Our goal is that you not only trust us with your finances, but you also trust us with your friends and loved ones. 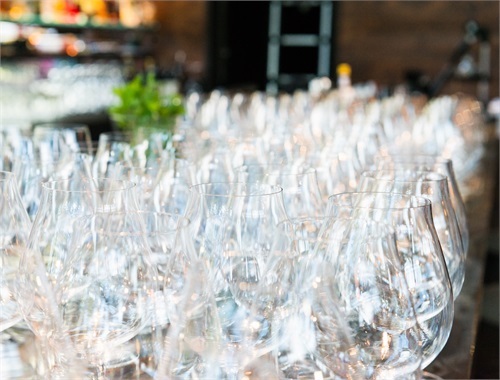 When you introduce someone to us, you qualify for additional events. Each month we donate to a cause that is close to our hearts, but we believe our responsibility does not end there. Education and raised awareness are factors that are consistently cited as factors that contribute to the success of causes and movements. In response, we created our Clear Awareness Campaign which brings education and raised awareness to the individuals we interact with on a daily basis. Please join us every month as we strive to make a difference. Men’s Health Month is a campaign aimed at increasing public awareness about preventable men’s health problems, and the importance of seeking regular medical attention. Since Congress instated Men’s Health Month there has been an overwhelmingly positive reaction- both in the U.S. and throughout the world. While this campaign has many national partners, much of their community outreach starts at the individual level. 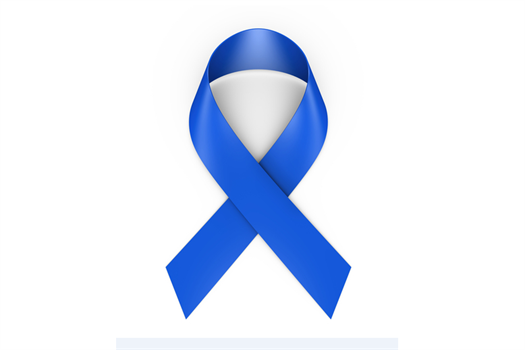 It’s as easy as working with friends and family to coordinate a “wear blue” day to help boost awareness, or by partnering with local medical professionals to host a health fair to distribute literature. 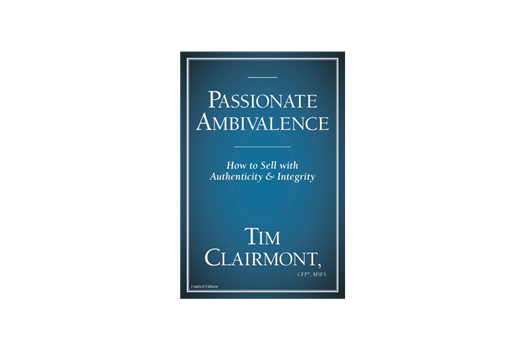 Passionate Ambivalence is a book designed to cover the basics of choosing a career in sales. 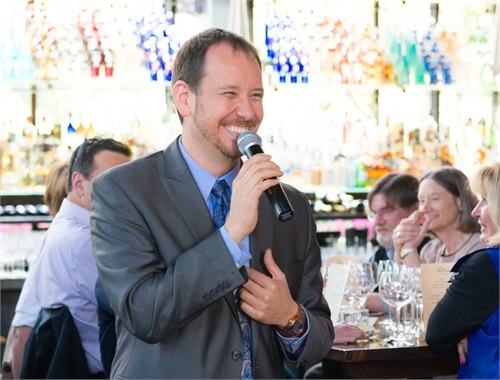 After working with many young professionals right out of college, Tim quickly discovered that there were a variety of backgrounds, beliefs and ambitions that each individual brought with them into their career. As a way of testing for resonance, Tim wrote this book to clearly communicate his basic principles for operating on a daily basis with his clients, his colleagues, and his other professional relationships. If you are interested in Tim’s beliefs in what it takes to have an ethical foundation in a sales career, please follow the link to Amazon and consider purchasing his book!